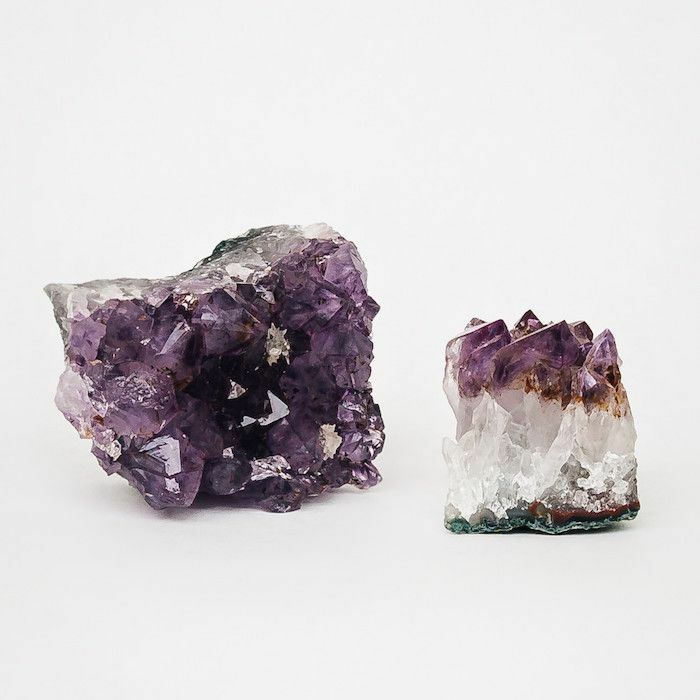 Ask any energy healer, holistic therapist, or resident of a hip neighbourhood, and they will extol the virtues of crystals, raving about their ability to heal, energise, and calm both the mind and body (not to mention realign the chakras—more on that, here). Although there’s little scientific evidence to support the energy effects of crystals, they’re definitely welcome additions to our living spaces. First, there’s the obvious aesthetic appeal. As I write this, I think of the white fluorite and amethyst that take my messy bookshelf from a piece of furniture filled with papers, old textbooks, and warped novels to something more, well, elevated. But second, and most importantly, there’s the possibility of increased emotional and physical wellbeing. Why not give them a shot? That seems to be the cultural consensus as of late because crystals have gone mainstream. Take Modrn Sanctuary, an alternative medicine studio located in New York, which now offers Crystal Bed Therapy. A 25- to 45-minute session “promotes emotional, mental, physical, and spiritual healing.” One editor from The Cut, Allie Jones, went to try it out for herself. The verdict? It’s just as interesting as it sounds. Keep reading to hear about her crystal bed therapy experience. As it turns out, the crystal bed isn’t made out of magical stalagmites like I had imagined. According to Jones, “The crystal bed is not a pile of rocks; it is a flat massage table with several exciting elements. There are ‘healing’ amethyst crystals embedded in the table itself, and there is an infrared heating mat on top of it, which feels nice and warm. There is also a small white machine attached to one side that plays binaural beats through plush headphones and vibrates the bed in time to the music.” It makes sense why she likens the crystal bed to “a baby bouncer for adults,” as it sounds so relaxing. Sounds pretty amazing, right? For an entire 30-minute session, you pay about $100. The crystal bed at Modrn Sanctuary’s retails around $12,000 (! ), so comparatively speaking, it’s not overly expensive. However, if you don’t live in NYC, or a crystal bed therapy session doesn’t sound quite like your thing, there are other ways to get your gemstone fix. Head over to The Cut to read the entire story. 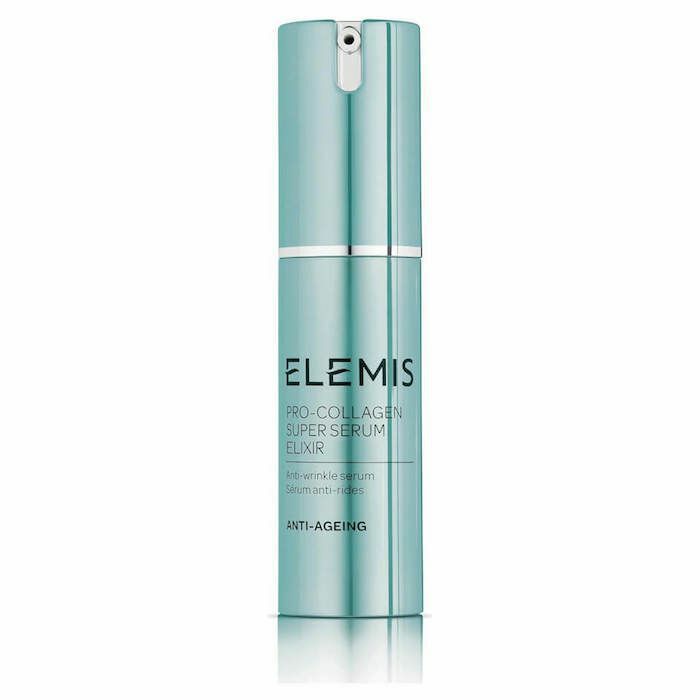 Quartz is found in this powerful anti-aging formula from Elemis. Pat on after cleansing to see a noticeable improvement in skin firmness and elasticity. 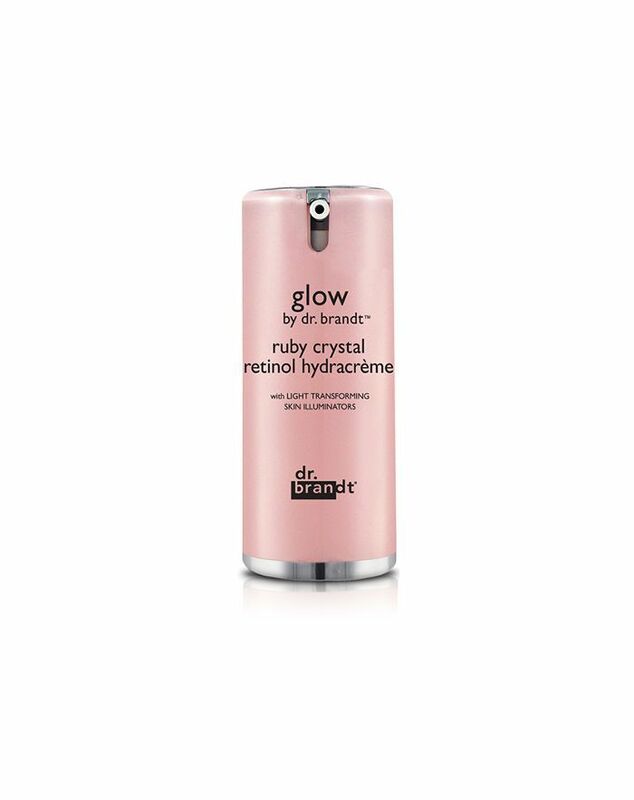 Dr. Brandt’s retinol-infused cream is enriched with pure ruby crystal powder to add warmth and brightness to the skin. Next, read up on what being inside of a sensory deprivation tank is really like.